Fixed exchange rate systems were common during the first half of the 20th century. They were strongly favored by governments, since they were mistakenly believed to offer three key advantages. First, they would lower the risk of speculative capital flows that could destabilize the economy. Second, they would introduce greater discipline on domestic policies to avoid inflation. Third, they would remove exchange rate risk and therefore promote international trade. It was thought that speculation would inevitably create unworkable volatility and destabilize a flexible, or freely floating, exchange rate. This would be a damaging for small economies that relied on a high level of international trade. In a fixed exchange rate system, high inflation in a country makes overseas buyers pay a higher price for that country’s exports. It also makes the country’s import competing sector less competitive. Exports weaken and imports strengthen. These twin pressures worsen the balance of payment positions as the economy becomes less competitive relative to overseas countries, leading to unemployment. These forces, it was thought, would pressure governments to implement anti-inflation policies. 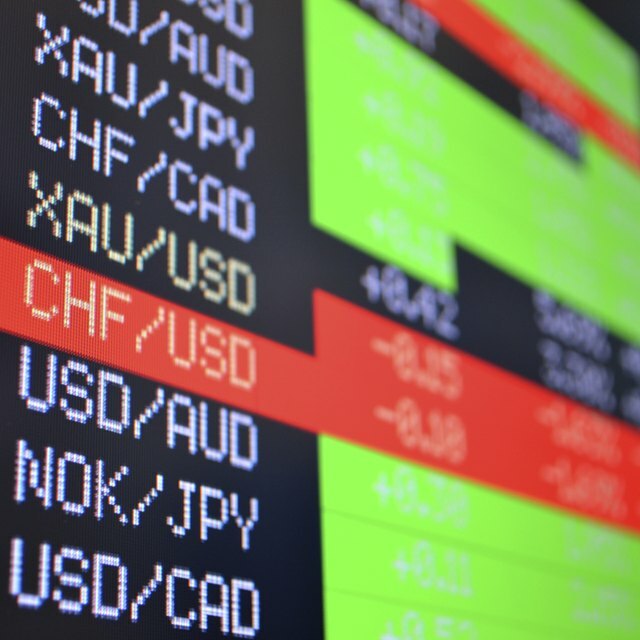 A fixed exchange rate removes the risk of exchange rate changes. It was thought the absence of this risk was benefit international trade and capital flows. During the decades immediately following World War II, the advantages of fixed exchange rates proved less powerful than earlier presumed. Moreover, various theoretical developments argued for freely floating, rather than fixed or managed exchange rate systems, and better highlighted the following disadvantages of a fixed exchange rate. A fixed exchange rate does not automatically correct a balance of payments disequilibrium. A fixed system forces a government to correct the disequilibrium by raising interest rates and lowering domestic demand. This restrains domestic economic policies from focusing on unemployment and inflation. By contrast, a floating exchange rate liberates domestic policies and automatically devalues the currency to correct the external imbalance. A fixed exchange rate requires a government to maintain significant value as foreign exchange reserves. These reserves have an opportunity cost in the form of foregone financial return. Fixed rates do not automatically harmonize different domestic economic policies that differ between countries. For example, high inflation countries will be uncompetitive versus low inflation countries. This creates speculation of a once-off devaluation, placing pressure on government to devalue.